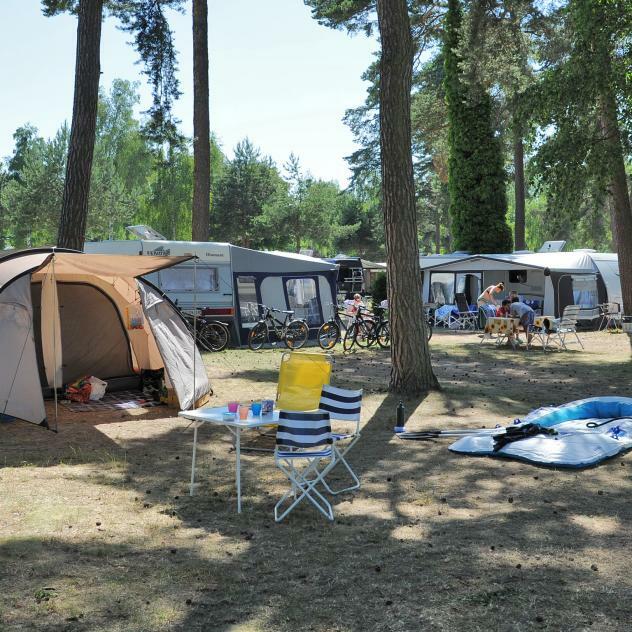 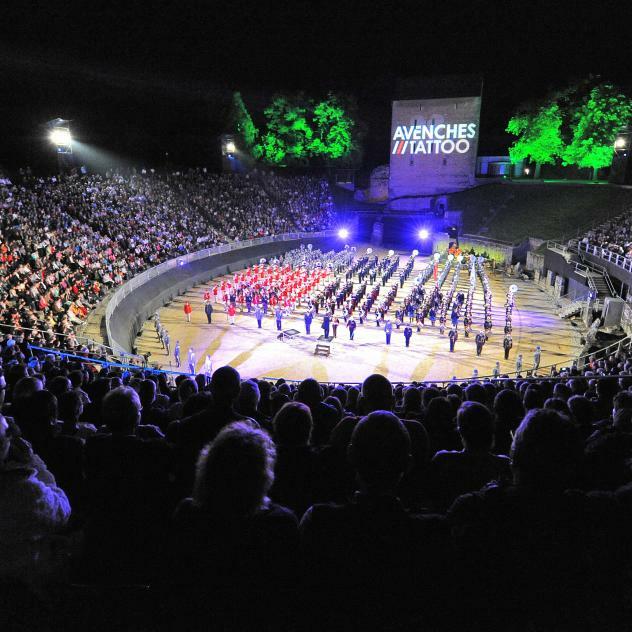 Surrounded by a fine sandy beach on Lake Murten’s shores, the Avenches Campsite welcomes you for a break with family or friends, in a privileged natural setting. 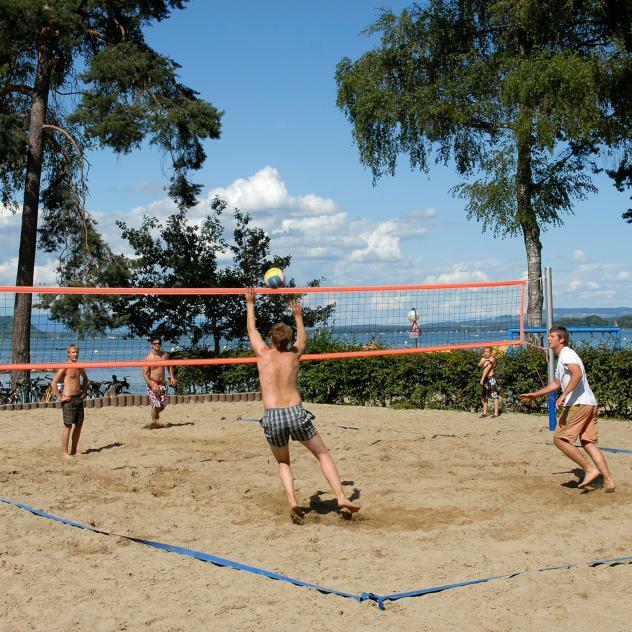 Ideally located on Lake Murten’s shores, the Avenches Campsite Beach offers the comfort of modern facilities in a privileged natural setting. 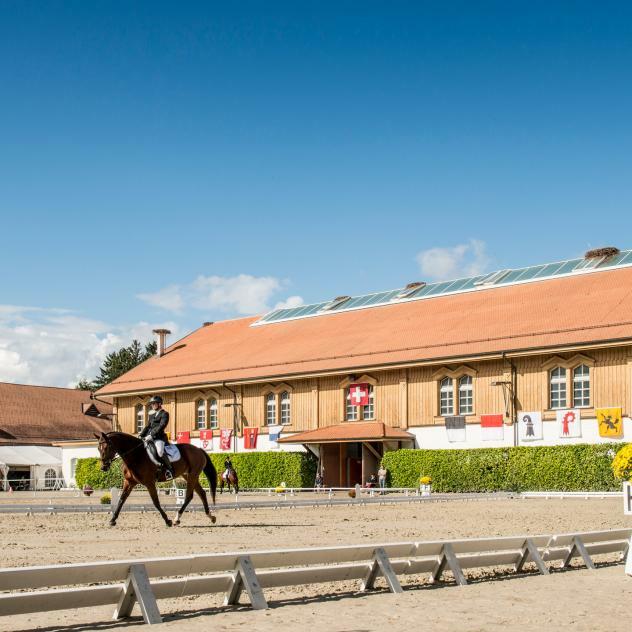 Its large shaded terrace is an invitation to relax while you are enjoying a delicious cocktail in a casual setting. 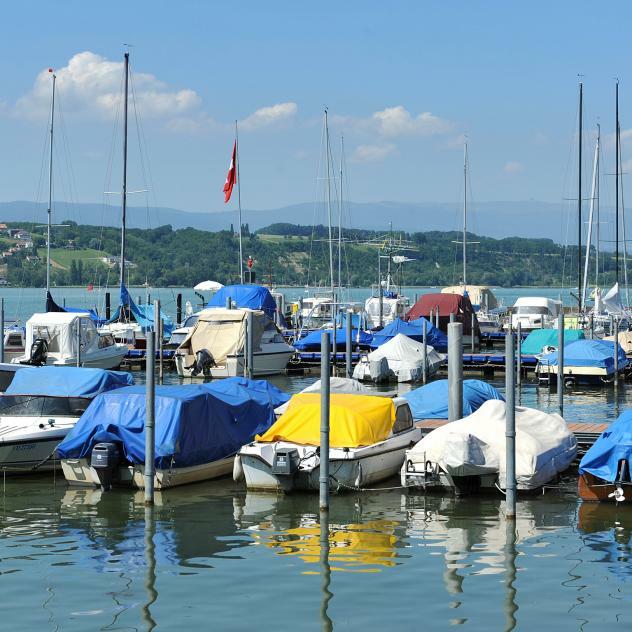 Avenches’ Small Boat Port on the southern shore of Lake Murten welcomes seasonal skippers and visiting navigators for a comfortable stay. 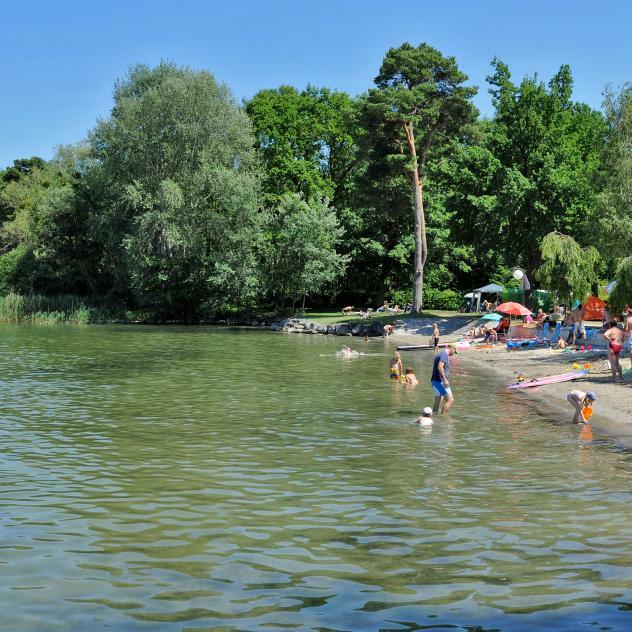 Avenches’ fine sandy beach is nestled in the heart of a protected natural area, with a stunning view of the AOC Vully and is perfect for relaxation.